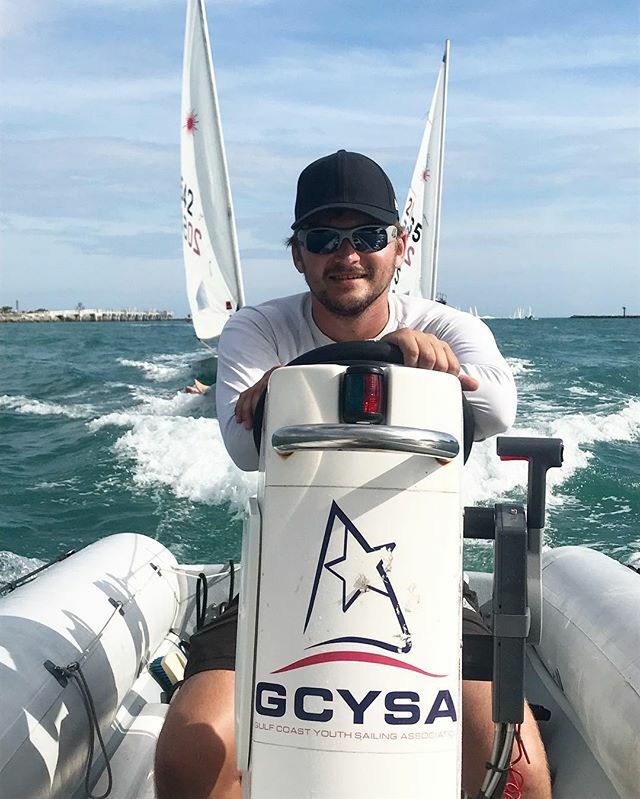 The Gulf Coast Youth Sailing Association is pleased to announce the addition of Alex Dyet as Head Coach. Alex is from Auckland, New Zealand and has enjoyed a successful youth and adult career in the Laser, competing in national, international and world championships. In addition, Alex was a member of the Royal New Zealand Yacht Squadron team that finished on the podium in the Harken National and International Youth Match Racing Championships. In 2016 and 2017, Alex handled the main and tactics for Southern Cross Racing which placed first and second, respectively, in the China Cup. Alex holds senior coaching certifications from both Yachting New Zealand and the Hong Kong Sailing Federation. 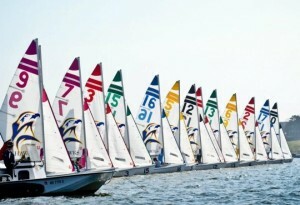 For the past 3 1/2 years, he has been the Lead Laser Coach at the Royal Hong Kong Yacht Club where he has built a program that is recognized nationally and internationally. He has coached his sailors at international events including multiple Laser World Championships and World Sailing Youth World Championships. Alex’s coaching philosophy regarding youth sailors is very much in line with ours and we look forward to adding him to our team. Please welcome Alex when you see him at practice beginning January 19, 2019.